Apple is reportedly preparing two cheaper versions of its iPad for launch next year according to a report from China Times. One of Apple’s two new iPads will be a fifth-generation iPad mini. It’s been more than three years since Apple released its fourth-gen iPad mini, powered by an A8 processor that was already a year old at the time. To say it is in need of a refresh would be a massive understatement. An improved display and slimmer bezels are also likely in order for Apple’s small tablet which will reportedly land in the first half of 2019. 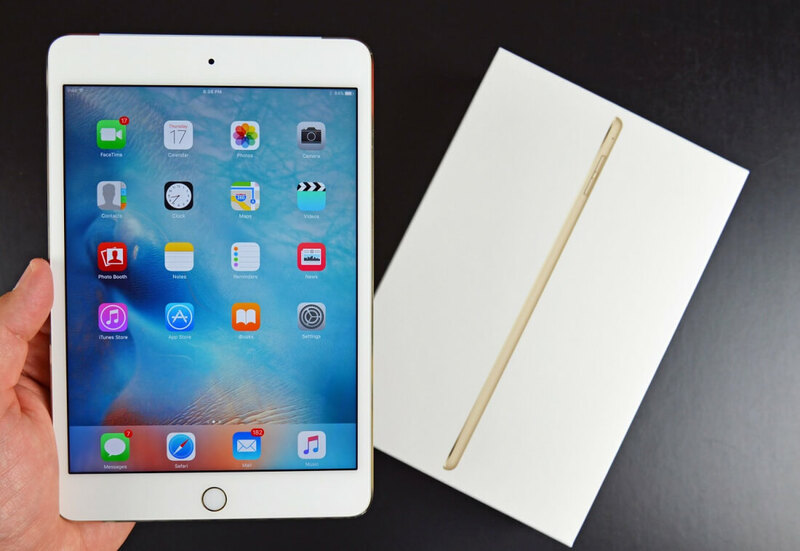 That’s good news for small tablet fans as rumors surfaced last year that Apple was going to kill off the iPad mini. 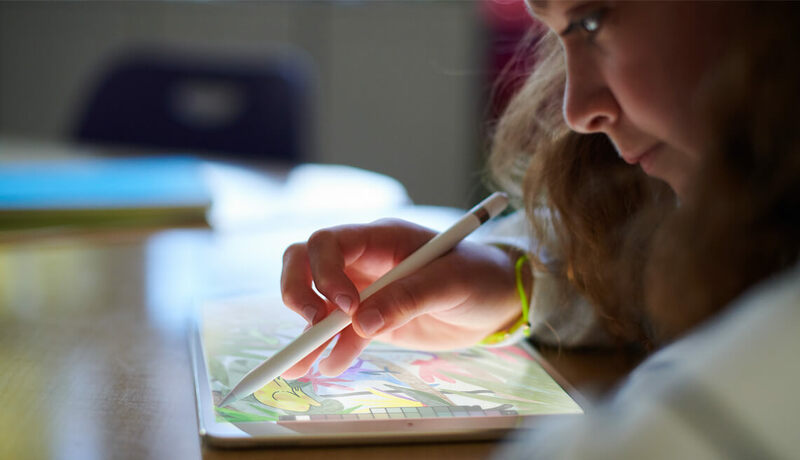 The other new iPad, the report claims, is said to be a refreshed version of the entry-level iPad Apple revamped earlier this year. This device will reportedly get a narrower bezel and a slight screen size bump to 10 inches (the current iteration is 9.7 inches) when it launches sometime in the second half of the year. The report also notes that Apple is switching to a Korean supplier for the LEDs in the tablets, reducing build costs.